Do Book Co. - Ampersand Inc.
Lines > Do Book Co. 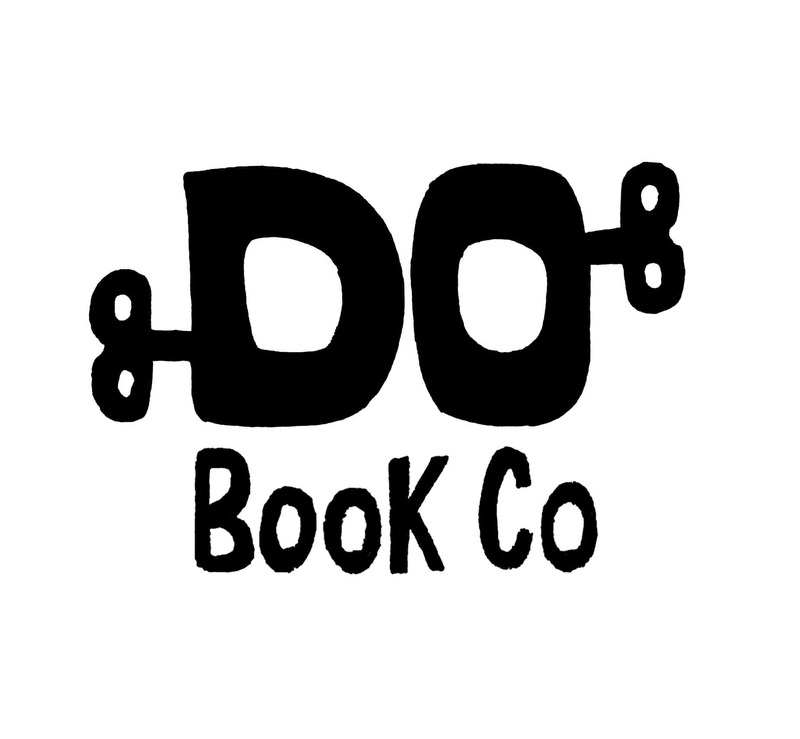 The Do Book Company is an independent publishing house based in Shoreditch, London. We produce a series of inspirational guidebooks in print and digital formats. Each book is fairly short, about 100 pages, as it focuses on the ‘doing’ rather than the background theory. Concise, practical guides that make it easier to Do stuff. A royalty of 5% from the proceeds of each sale will go back into the Do Lectures to help it achieve its aim of making positive change. We launched the series with our first five books in May 2013 and published four more a year later. We now have 16 books in the collection - and more on the way! We hope you like them and find them useful. 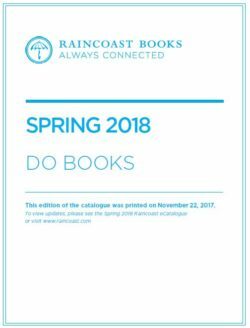 For more information on Do Book Co., contact Ampersand.